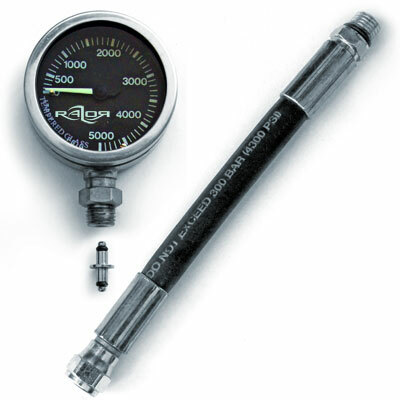 Gauge reads from 0 to 5,000 psi, has a simple unobstructed dial for easy reading even in complete darkness or low visibility. Studied for technical and cave divers this gauge has double chrome mirror plated case treatment to assure the best looking and maximum protection against the corrosion. 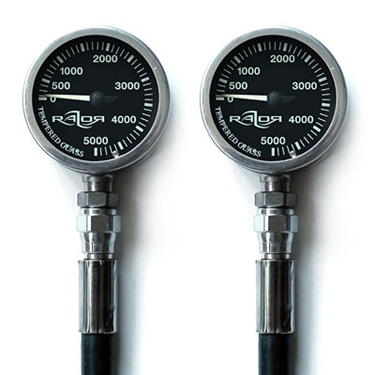 Brass housing with tempered glass gives extreme durability and chance to use with no cover protection due to double welding and copper beryllium Bourdon tube mechanism that never goes out of calibration even with hard shock. 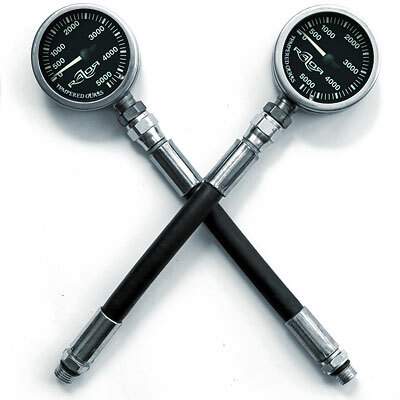 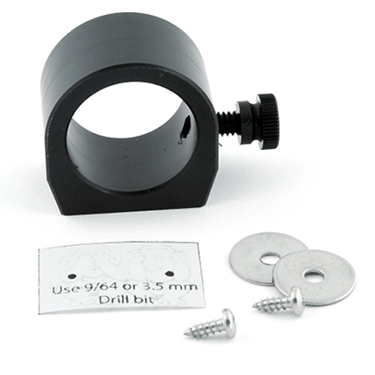 The gauge is used often in technical diving and has greatest degree of accuracy and reliability. 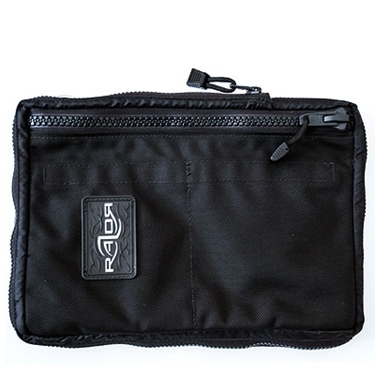 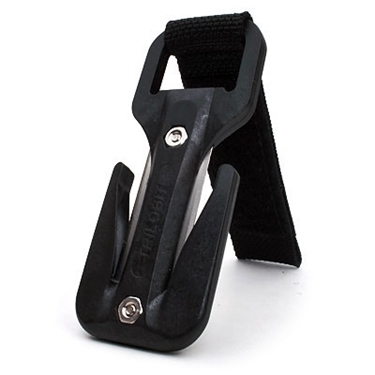 Preferred for its simplicity by many technical and cave divers.